Anytime I see that Eric Prydz puts out new music, I automatically do not feel worthy. His music is so by far incredibly done that everything else I listen to prior or after doesn’t seem as good. This is why I have to post this in advance so I can cleanse my musical pallette. 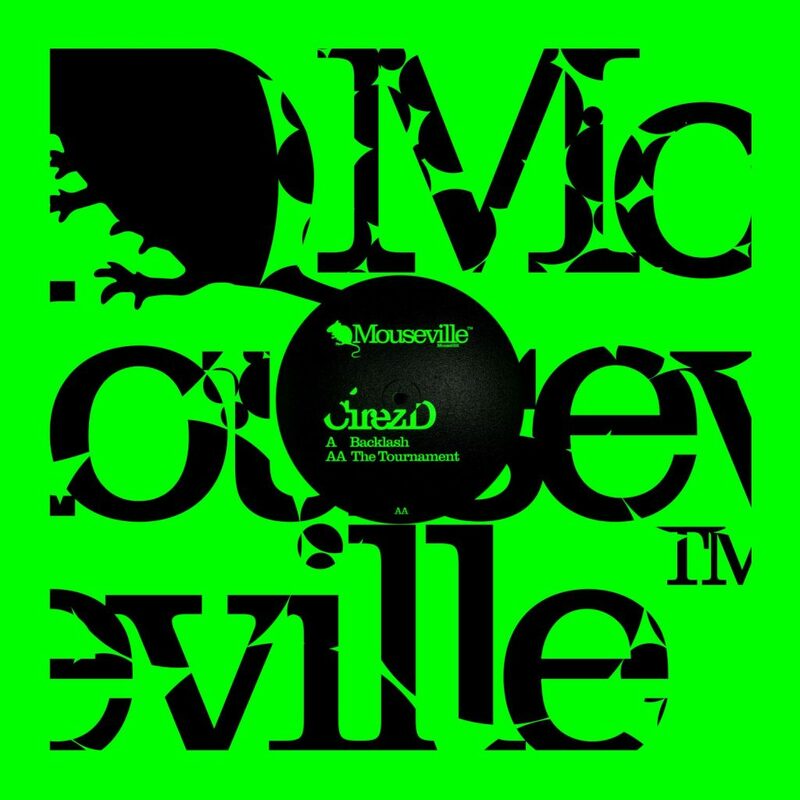 This time, Eric Prydz has put out two tracks under his Cirez D alias that are amazing. There is no reason why I need to justify this music because you know you’re getting quality. You must check out the three minute previews below. You can and should definitely purchase the full versions on Beatport.